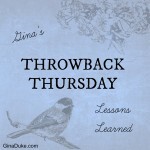 Years ago when I was a young human resources generalist, my boss realized something about me – I tend to forget things. I just can’t help it; I’m a little scatterbrained! I even have the plaque to prove it! On my high school “Senior Day” where they give away all of those “prestigious” awards like “Who’s Most Likely to Succeed” and such, I received the honor of being named, “The Most Absent-Minded”. It was a glorious day, I tell you! To remedy my forgetfulness and better organize me, my boss insisted I purchase a Franklin Planner. It is a miracle worker! After years of using it, I am totally dependent upon it now. If I happen to leave the house without it, it is like leaving my brain at home! 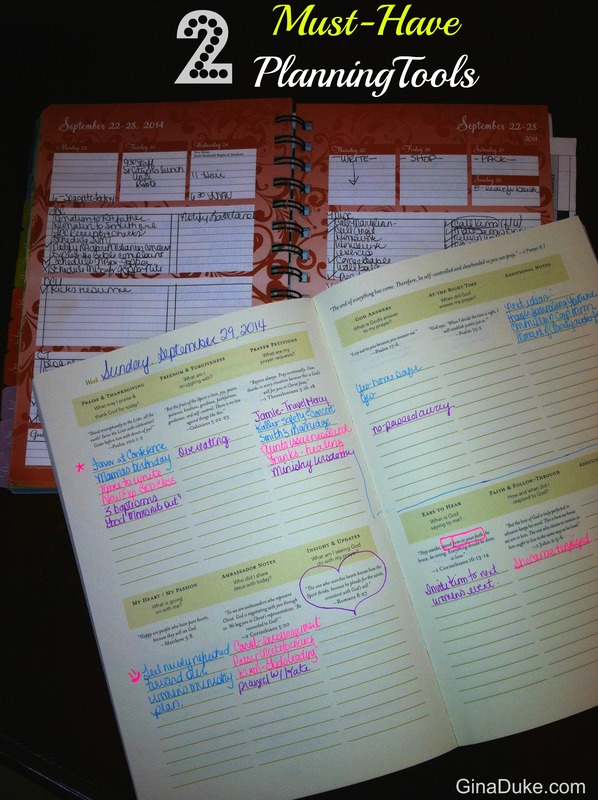 If I am that diligent on keeping up with my daily, worldly matters in my Franklin Planner then why wouldn’t I be just as committed, if not even more so, in keeping up with my spiritual matters???! 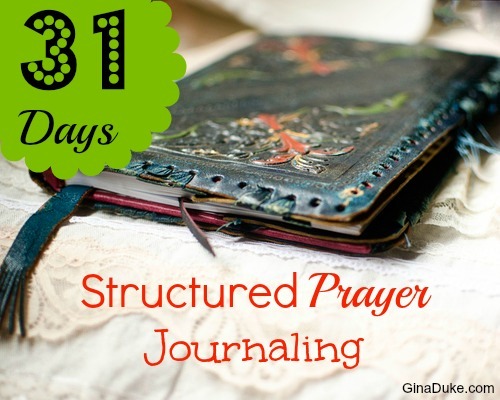 This is what sealed the deal for me when it came to this type of prayer journaling. Without it, it is like leaving my planner at home – I don’t know what to do. I don’t know what my appointments are. It is a terrible feeling! Without capturing all of my kingdom assignments and such, I would feel lost. I could not imagine not writing down what God is doing in my life! How else would I keep up with it all??? Remember, there are at least ten unique areas of my prayer life that represents my relationship with Christ, so without keeping a record of it all just like I do my worldly affairs, It would be worse than being absent-minded! Besides God’s Word, which I mostly access electronically, these are the two most important books I own. Before you leave, let me ask you something I had to ask myself years ago, aren’t the spiritual things of God more important to manage than your daily, worldly affairs? Hopefully, you agree. So, let’s keep going – tomorrow, I will be sharing a Youtube tutorial of structured prayer journaling for creating a simple template to get you started. We come before You today with thanksgiving and praise, recognizing that You are the Master Planner. Help us to align our plans with Yours! May we use every good resource and tool available to us to insure that our plans are Your plans. More importantly, may we not forget to include time and reflection for discerning Your plans for our day, week, month and life! May we assess our days and make room for Your will. This is a good reminder for me. With home schooling my 8 kiddos, I too often forget to schedule myself. That is part of the reason when our committed family adoration hour in front of the Blessed Sacrament is so good for me. In addition to knowing I can’t miss Holy Mass on Sundays, I know that that hour on Thursdays isn’t something I can skip out on. I journaled for a while, but stopped. Now and again I will re-read my notes and old prayers intentions and it helps me to see how God’s hand worked in my life. Thanks for the reminder. 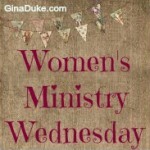 I’m glad I found you on Missional women blog hop. Gina, thank you for this. It is too easy to lose track of what I have going on in general and I would rather lose track of every single worldly thing than the eternal, Kingdom ones. I just had a woman who was a potential coaching client who didn’t sign with me — we weren’t a good fit — email me about a situation and ask if I would be willing to pray for her situation. OF COURSE I would! There’s no coaching in the world more effective than prayer so I never want to forget that kind of thing. Now… can you teach me your tricks and tips? Hi, Shelby! 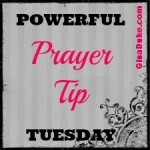 Prayer is a most important kingdom discipline. Please follow along with me for 31 days of structured prayer journaling, and you will learn all my tips. The link is at the bottom of my post. I would love for you to join me. Hey Gina! 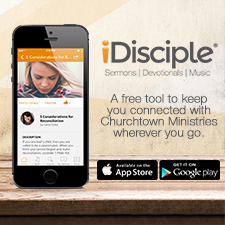 Great post- where did you get your prayer journal? It is called, “Organizing Your Prayer Closet: A New and Life-Changing Way to Pray” that I authored, published (Abingdon Press) and was released last November. You can pick it up at any bookstore or order it online. Hi Gina I’m newly registered follower of your blog and site. I would like to purchase the prayer journal you have pictured. It looks like a good way to write out my daily prayers and desires to the Lord. Is that something you have produced/created for sale? I’m unable to find it on your website. Thanks so much!